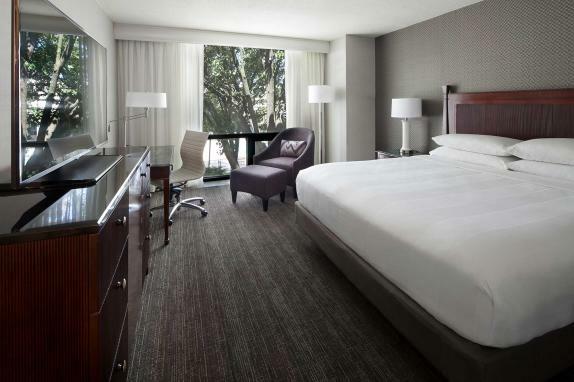 We invite you to make Washington Dulles Airport Marriott your home away from home when you are visiting for five or more nights. You will enjoy all the comforts of home right here in Dulles. Our friendly and knowledgeable staff is awaiting your arrival.